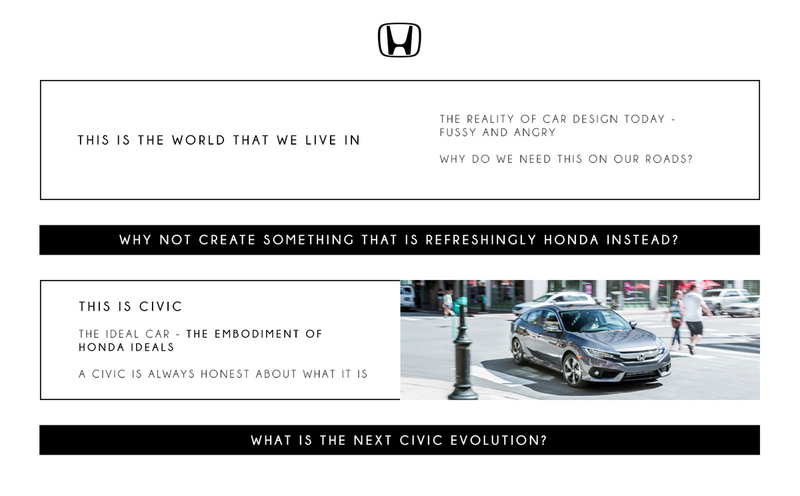 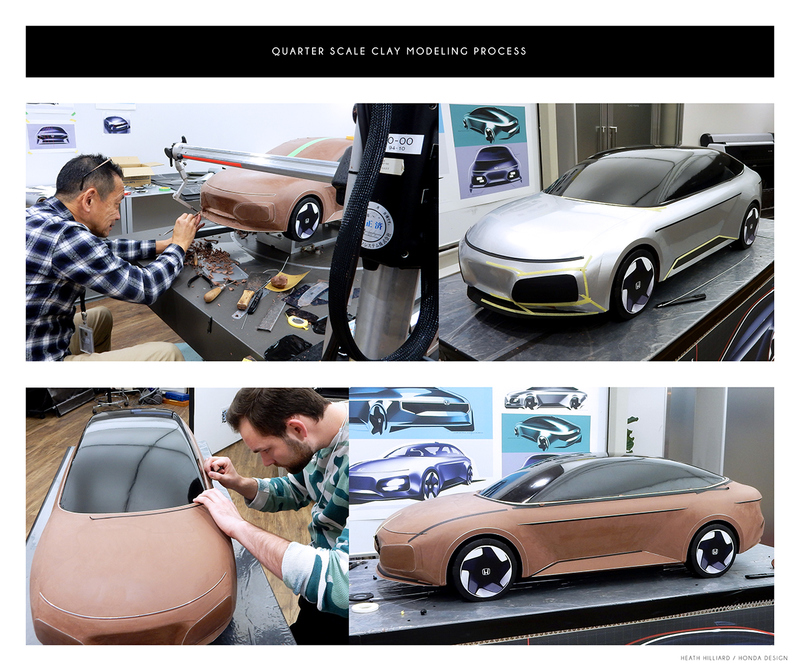 Over the course of my three month internship with Honda in Tokyo I was asked to create a new Honda form language and create a future Civic proposal based on it. 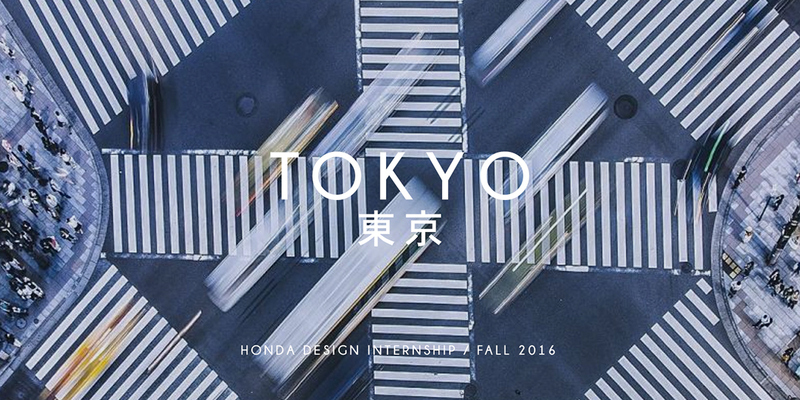 Inspired by the architecture and fashion of Tokyo, I set out to create a very simple design that was true to the Honda brand. 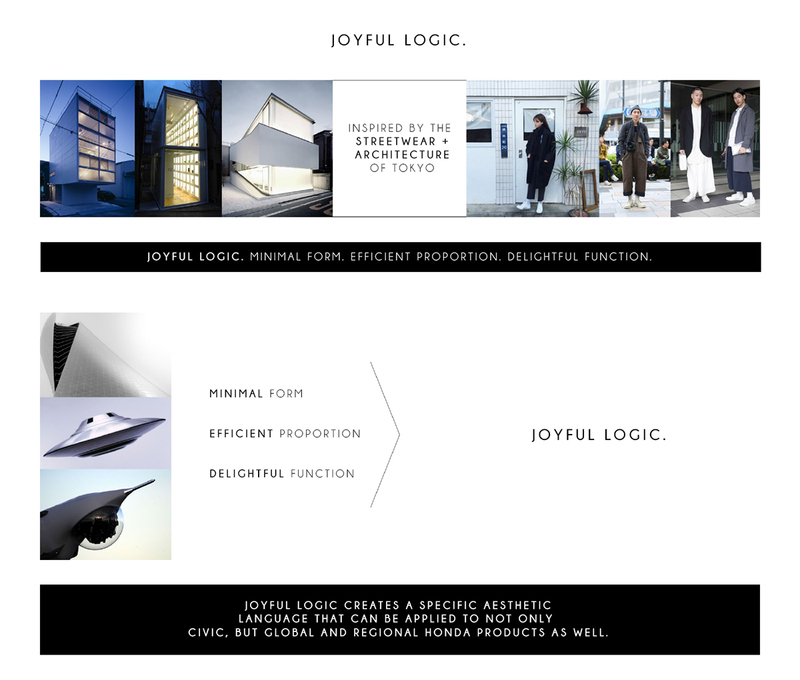 Based on the concept of joyful logic, three themes were initially created with one theme selected for further development and ultimately a quarter scale clay model. 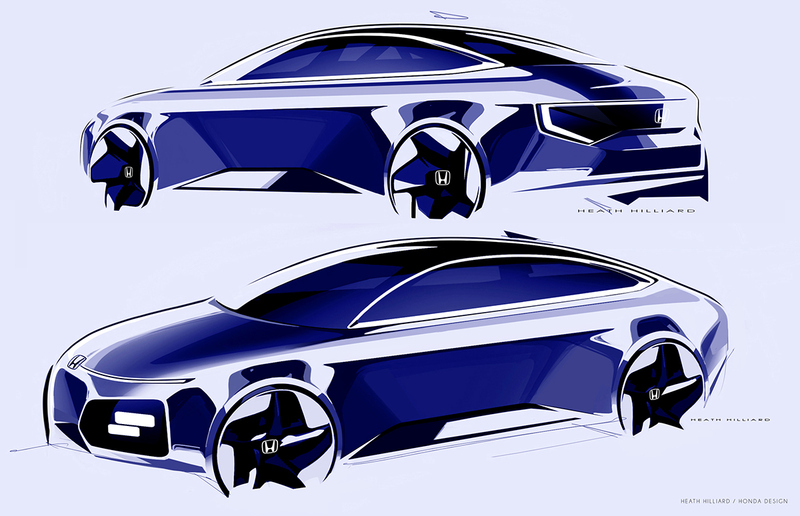 I was asked to use the current Civic for the package and had to stick to certain hard points throughout the design process. 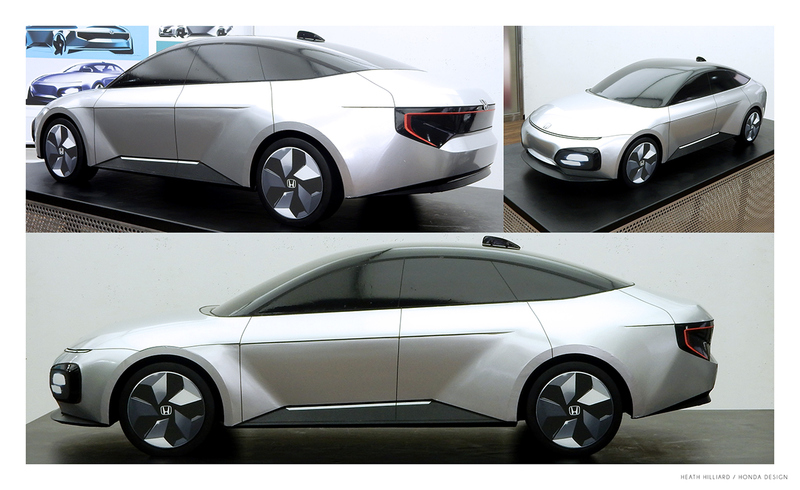 Of the three initial themes, theme A was selected to be developed further with new graphics and other changes as it was placed on the package.